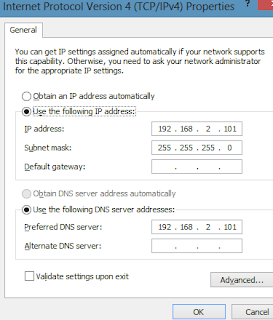 Select the network type as Internal and click Create Virtual Switch. This network switch enables your guest Virtual Machine to communicate with the host machine. Now is the time to experience the amazing seamless access to your virtual machine. 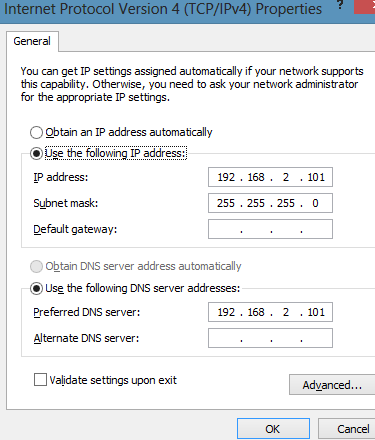 RDP from host machine into your virtual machine by typing the IP Address of your VM. (192.168.2.102). Great post on this. I have a question for you: Due to the age of my business software (proprietary), I must run it using Windows Server 2003 Standard. My software has a 'server' version on it, installed on the server, which I access from my desktop. If I am running Windows 8.1 Pro on my desktop, then install 2003 as my VM, can my desktop access the VM? It must in order to work properly. This proprietary software was designed for numerous users in a network, but, I am a one man operation, therefore I am the only one accessing the server even though it does allow my customers to do so also. While i have used VMs with OS version Windows Server 2008 onwards, it should be possible for you to use 2003 too. 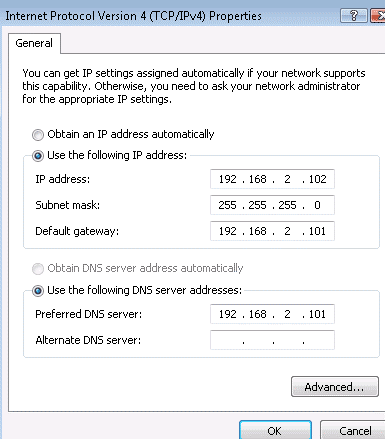 I suggest you to download a Windows Server 2003 based vhd from http://www.microsoft.com/en-us/download/details.aspx?id=19727. Install your software on this and try to check if you can access it. My gut feeling says you should be able to.